Periche i-style Cut Manipulator 250 ml. 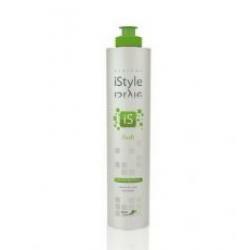 Periche i-style easy brushing 250 ml. 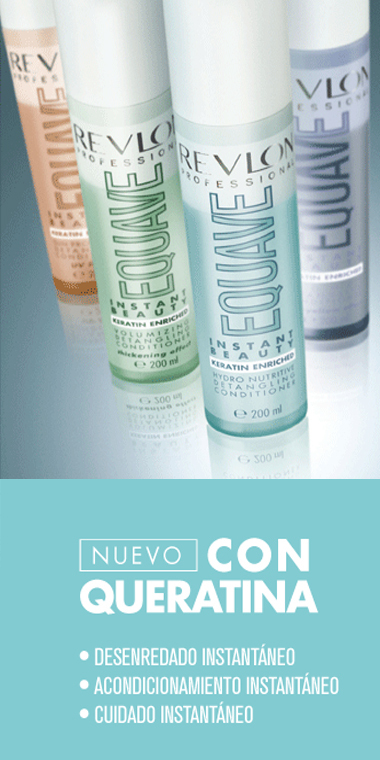 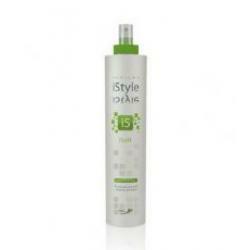 Periche i-style Eco Definition 250 ml. Periche i-style Free Wave 250 ml. 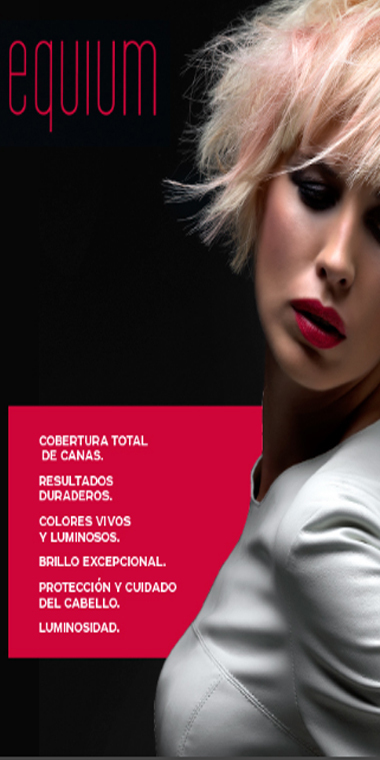 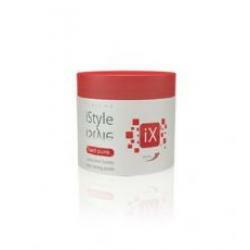 Periche i-style Gloss Wax 100 ml. Periche i-style Hard Punk 100 ml. 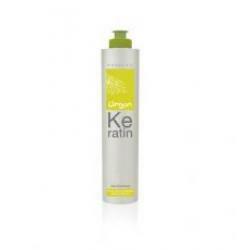 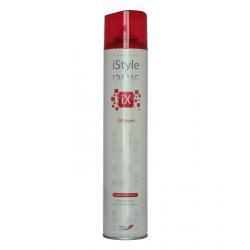 Periche i-style Ice Radikal 250 ml. 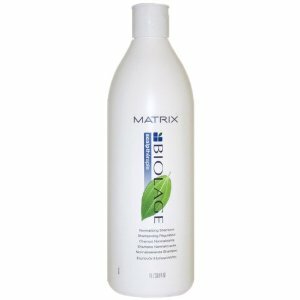 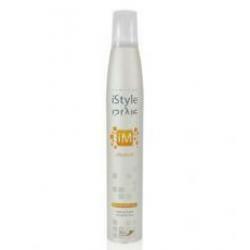 Periche i-style matt clay wave 100 ml. 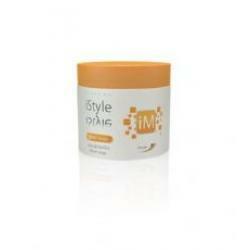 Periche i-style Mousse Definition 300 ml. 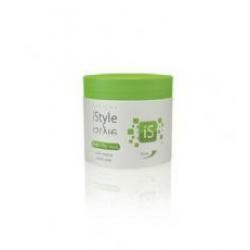 Periche i-style radikal 250 ml. 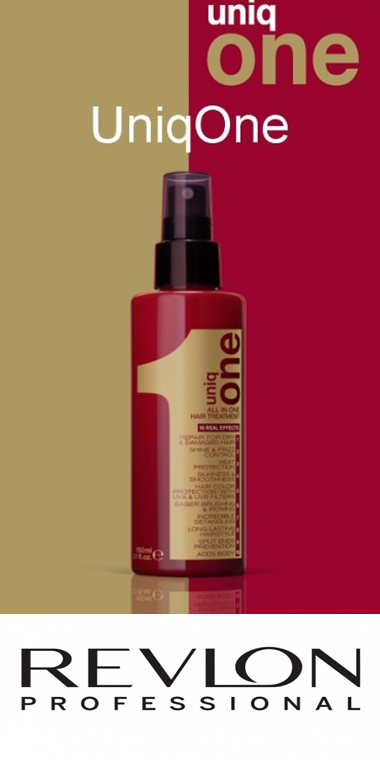 Periche i-style Straight 250 ml. 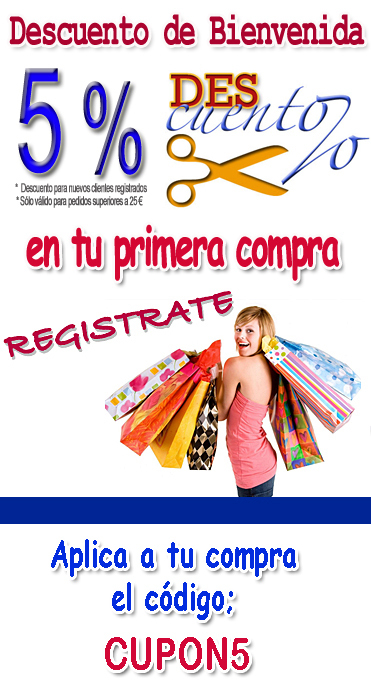 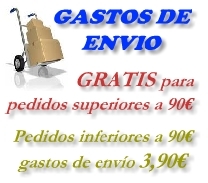 Periche i-style Touch Direccional 250 ml. 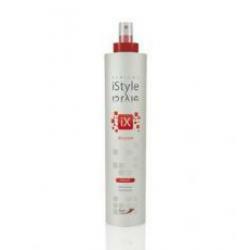 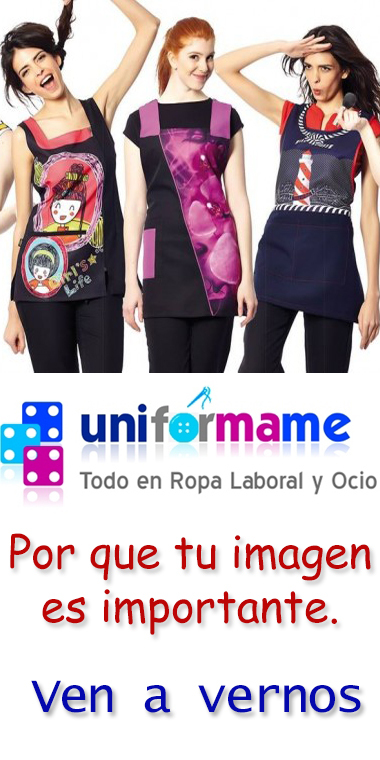 Periche i-style Volumer 250 ml. Periche i-style wet gel 250 ml.